Do you have a friendly grudge to settle? 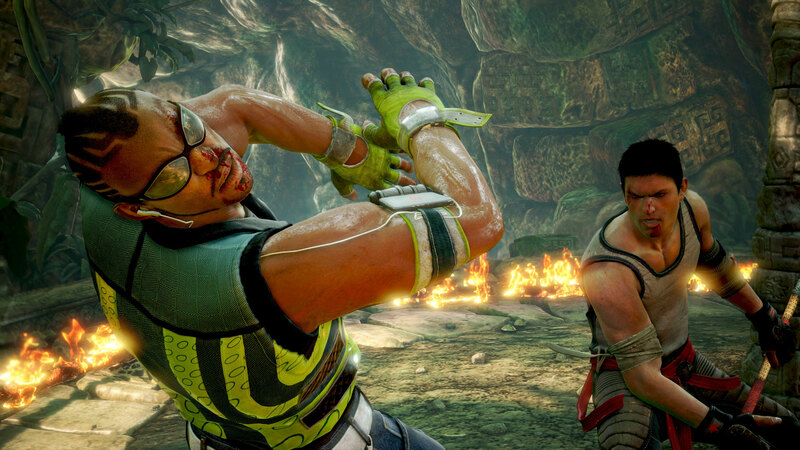 Fighter Within delivers a fun and immersive motion fighting experience exclusively for the Xbox One. You need more than a gamepad to unleash the true fighter within you. Expressing your inner fighter takes sweat, timing and training. 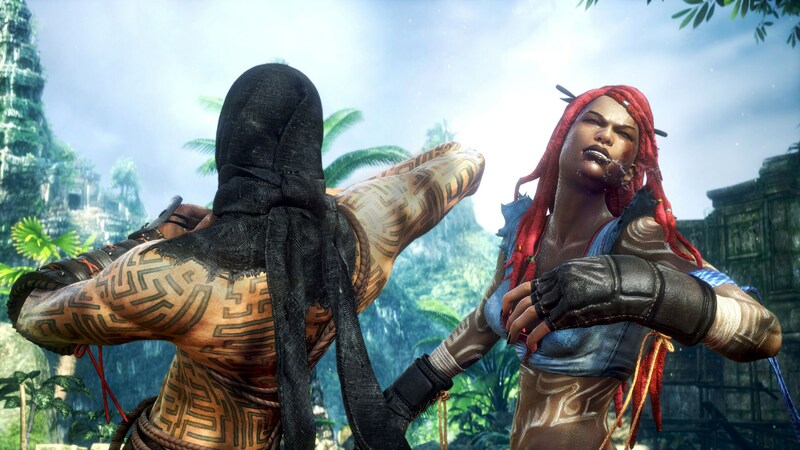 Making full use of the XBOX ONE and the new generation of Kinect sensor’s exclusive technology, FIGHTER WITHIN is the only game that provides the excitement of real fighting competition and lets you earn your bragging rights over your friends by proving your brawling skills. 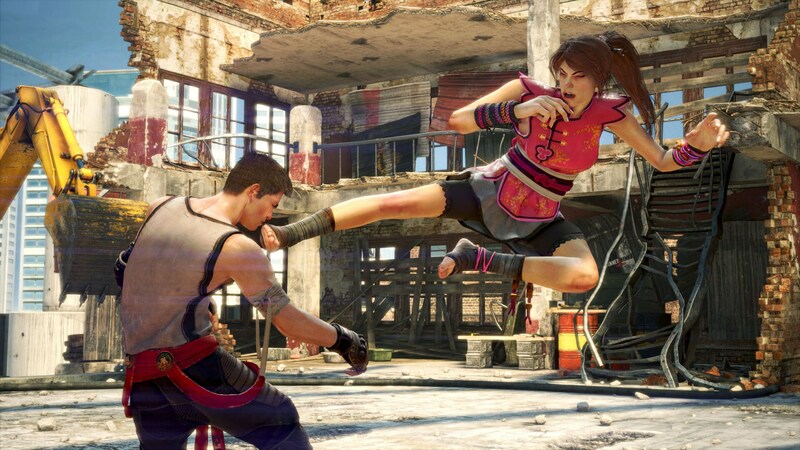 FIGHTER WITHIN delivers the long awaited motion fighting promise, allowing players to throw punches and kicks in the most immersive and competitive brawling experience. It’s physical, brutal and liberating. Stepping into a fighting ring with your friends will never feel the same once you’ve brought them to their knees using your bare hands and feet. Use a large array of realistic moves as you choose between many fighters, each with their own distinct fighting styles and signature attacks. It’s time to discover a realistic fighting simulator which sets a new bar in physically active bare knuckle fighting against friends and foes as you prepare to set free your Fighter Within. 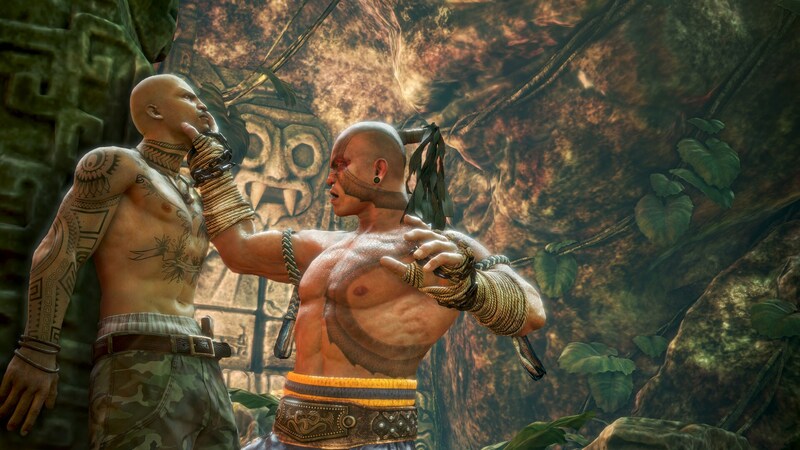 Test your real fighting skills thanks to the next gen of motion recognition. Using the new Kinect technology, FIGHTER WITHIN delivers realistic fighting moves using unprecedented 1 to 1 precision movement tracking. 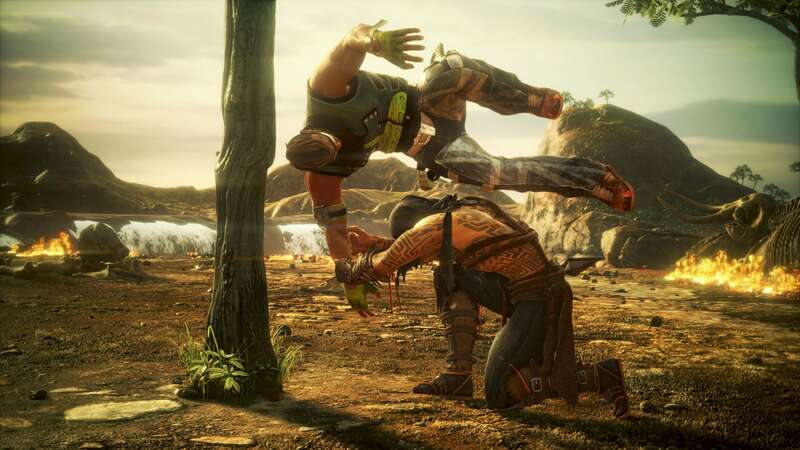 Kicks, punches, counters, throws, combos, special moves; everything you expect from a fighting game is here, powered by next-gen jaw-dropping graphics, brutal animations, and impressive real-time damage. True friends don’t pull their punches. Let off some steam and earn your bragging rights over your best mates in ultra-raw fighting sessions. The new and improved power of Kinect dramatically improves the local multiplayer experience, allowing you to invite and defy your friends over a good fight right in your living room. 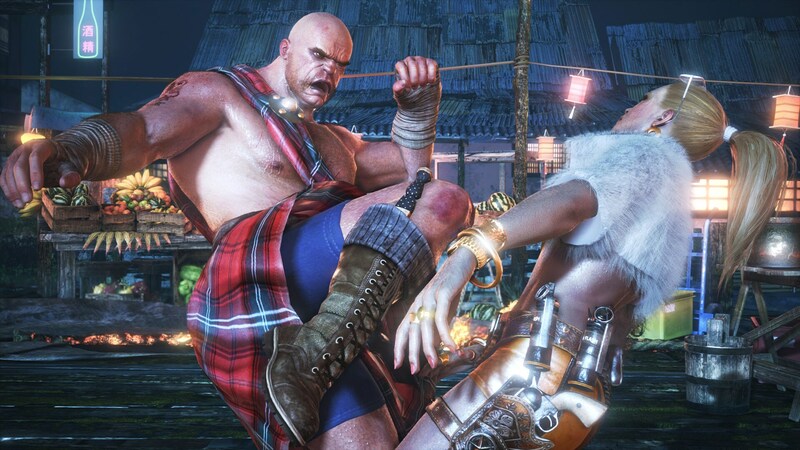 Skill alone is not enough to win a match; you’ll need superior fighting tactics to give you the upper hand. 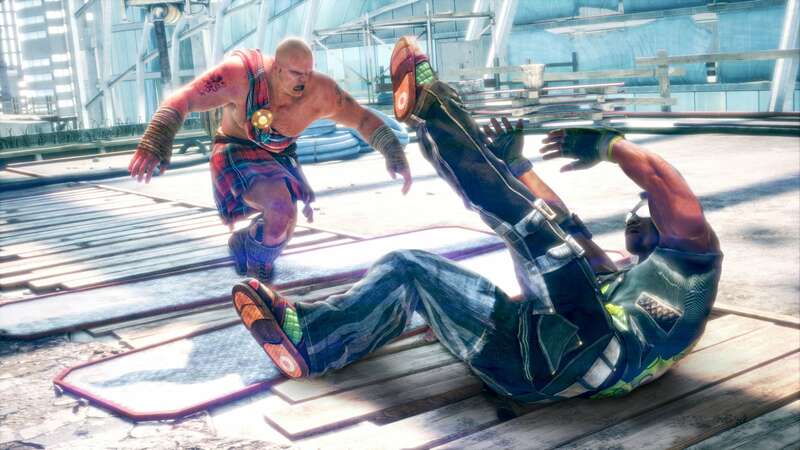 Use your surroundings to your advantage, choose the right moves and signature attacks that will undermine your rival, and finish him off with a devastating final blow. © 2013 Ubisoft Entertainment. All Rights Reserved. Fighter Within Ubisoft and the Ubisoft logo are trademarks of Ubisoft Entertainment in the U.S. and/or other countries. @2013 Daoka. All rights Reserved. Daoka and the Daoka logo are trademarks or registered trademarks of Daoka SCRL in the US and/ or other countries.